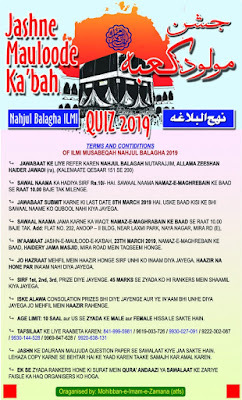 Literally "al-Baqii" means a tree garden. It is also known as "Jannat Baqii" due to its sanctity, since in it are buried many of our Prophet's relatives and companions. 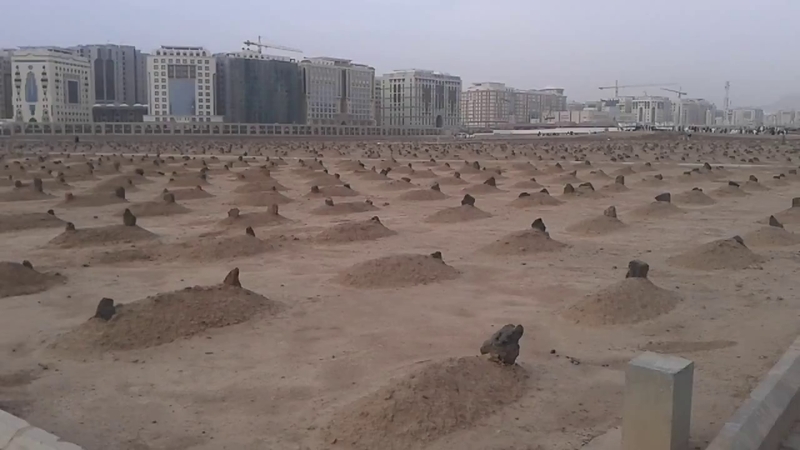 The first companion buried in al-Baqi was Uthman b. Madhoon who died on the 3rd of Sha'ban in the 3rd year of Hijrah. The Prophet (s) ordered certain trees to be felled, and in its midst, he buried his dear companion, placing two stones over the grave. On the following years, the Prophet's son Ibrahim, who died in infancy and over whom the Prophet (s) wept bitterly, was also buried there. The people of Madina then began to use that site for the burial of their own dead, because the Prophet (s) used to greet those who were buried in al-Baqii by saying, "Peace be upon you, O abode of the faithful! God willing, we should soon join you. O' Allah, forgive the fellows of al-Baqii". The site of the burial ground at al-Baqii was gradually extended. 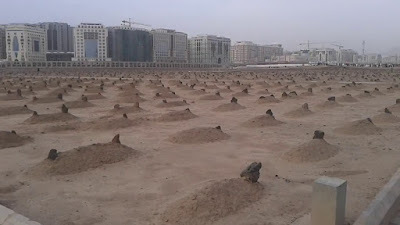 Nearly seven thousand companions of the Holy Prophet (s) were buried there, not to mention those of the Ahlul Bayt (a). Imam Hasan b. Ali (a), Imam Ali b. al-Husayn (a), Imam Muhammad al-Baqir (a), and Imam Ja'far al-Sadiq (a) were all buried there. Among other relatives of the Prophet (s) who were buried at al-Baqii are: his aunts Safiya and Aatika, and his aunt Fatima bint al-Asad, the mother of Imam Ali (a). The third caliph Uthman was buried outside al-Baqii, but with later extensions, his grave was included in the area. In later years, great Muslim scholars like Malik bin Anas and many others, were buried there too. Thus, did al-Baqii become a well-known place of great historic significance to all Muslims.